The Black-Eyed Susan is hardly as elegant as the Kentucky Derby’s Mint Julep. But, it sounds tasty enough. 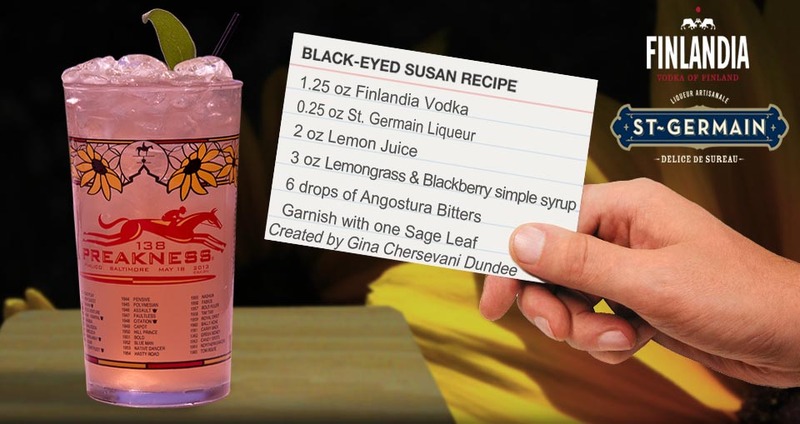 The weird thing about the Black-Eyed Susan is that there are so many variations on how to make it. Sometimes it’s made with vodka, sometimes with whiskey. This recipe calls for both vodka and whiskey and Baltimore Business Journal lists five different recipes for the cocktail, all with shots of two different liquors, usually rum and vodka. It’s confusing, but you probably won’t care after a few sips.